Graphic designers create visual ideas using either computer software or hand-drawn images to share those ideas. A top quality graphic design agency has individuals who have artistic talent, creativity, and extensive computer skills. A graphic design agency develops the layout for advertisements, brochures, magazines, and reports, making them an essential part of any businesses marketing team. Every publication you see, billboards, book covers, magazines, newspapers, and even company logos, used the skills and services of a graphic designer. A successful graphic design and print company not only has an extensive portfolio, but also a high customer satisfaction rating and referral. Why a Graphic Design Agency is Important? A great graphic design agency can create focal points that will draw the audience’s attention to the most important parts of the medium you are working on. This is vital to the success of any business. In many cases, it’s not so much the pictures used, but the font itself that pulls readers in. Graphic designers can manipulate the placement of ideas to make them stand out, putting your marketing materials above the competition. 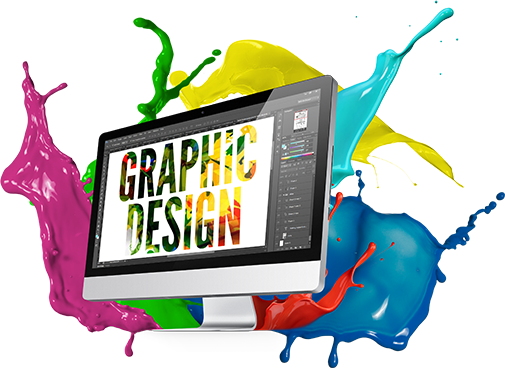 You need a graphic design agency that can bring the “wow” factor to your website and other business publications. A great graphic design agency can take a project of any size and medium such as eBooks, print, and digital publications and make them so great that your customers can't forget you. All of this is nice, but why is it important? Because a strong design means strong consumer trust. With many businesses being solely web-based, a website is the consumers first impression. If it looks bad, business will be bad, just like if your building looks bad. A good graphic design also motivates people to take action. More consumers will buy a product online from a site that looks good and is more user- friendly than they will from a site that is plain and boring. Motivate your audience to take action with a beautiful design. Lindsey Interactive is your "go-to" source for everything when it comes to graphic design and branding. 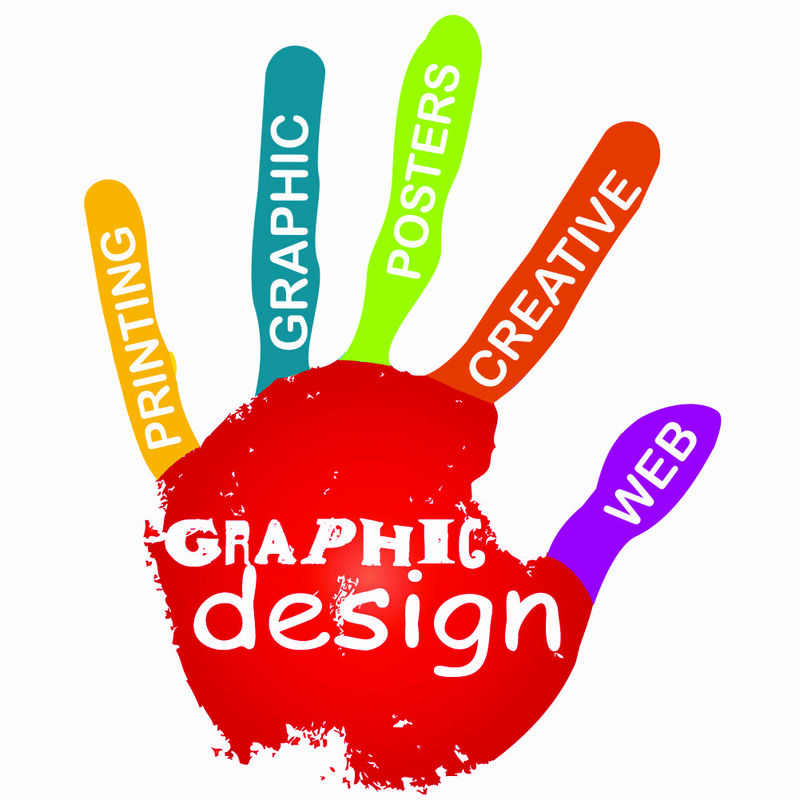 We are capable of handling all of your graphic design needs with our advance graphic design studio. Once you contact us we will assign a dedicated account manager who will sit down with you and go over the specific needs of your business. After this FREE consultation is completed, our team will come up with a plan based SOLEY on the needs you and your account manager discussed. One of the best things about working with Lindsey Interactive is we don't require long-term contracts, in fact we don't require contracts at all. We want our SERVICE to be the reason you work with us here at Lindsey Interactive, not some legal binding contract. We have been rated one of the best and more affordable logo design services in the area! For information on our graphic design agency, call us at 270-843-9166 or click here to schedule a FREE, no-obligation consultation!